On the agenda today is a full review of AKC dog insurance, provided by the American Kennel Club! This pet insurance is an option that many people consider because of its familiar name, but is it a good option? Let’s find out by starting with some history about the insurance company itself. 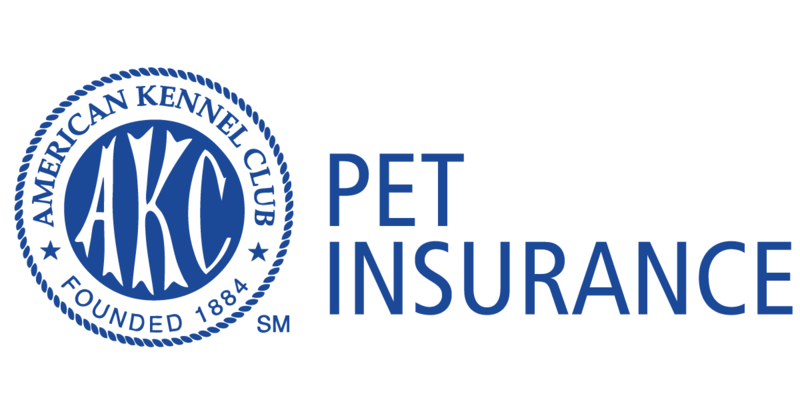 Pet Insurance from the AKC is advertised with the American Kennel Club name but is underwritten by PetPartners, Inc. PetPartners has been around since the 1980s, but the AKC insurance was founded in 2003 and is provided through PetPartners. This isn’t necessarily a bad thing, but it’s good to know who you are buying service from. Services offered include both pet insurance plans and different types of wellness plan﻿﻿﻿s. The variety offered is pretty great depending on what kind of pet you have, but I’ll go into full detail about top plans below! Let’s jump right into the rating and in-depth review. While not my favorite pet insurance company, AKC is a solid choice for pet insurance. As you’ll see in the pros and cons below, they have a lot of great services that might work for you and your pet. As long as you are sure about the type of coverage you need, you might be able to find the right at AKC for an okay price. Many AKC pet insurance reviews mention that they were able to find plans for as little as $7 per month. While these plans have very high deductibles, they are an option with AKC. This means that no matter what you want to spend monthly, you will be able to find a plan with AKC that works for you. Prices range from $7 up into the $70 range depending on your breed of dog and selections. AKC health insurance for your pets comes with a reliable name that many owners recognize. Whether your dog is a purebred or a mixed breed dog, they are eligible to be enrolled in pet insurance from a name that you recognize. Sometimes, that peace of mind is all you need. Whether you want accident only coverage or accident and illness coverage, you can get both through AKC. You can also get two different levels of routine care coverage plans that will help with the regular cost of owning a pet. Finally, you can get 30-day insurance coverage if your dog was just registered in the AKC. While this only applies to some owners, it’s a great benefit for them. Some pet insurance companies exclude certain illnesses or conditions, and unfortunately, AKC pet insurance reviews indicate that AKC is one of those companies. 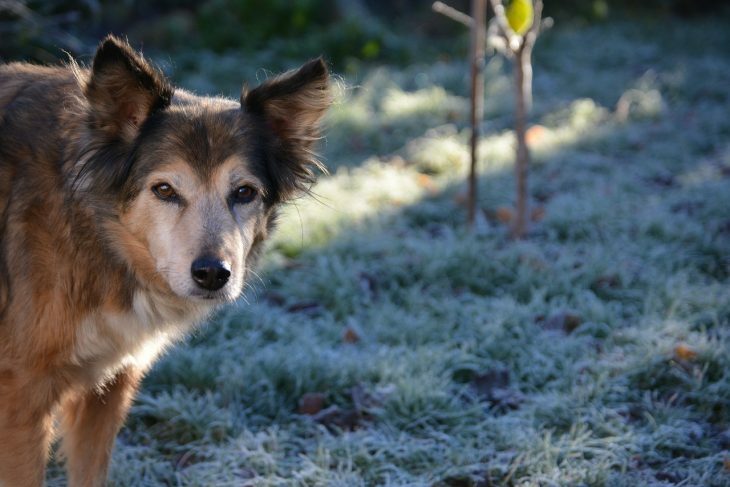 Their website does let you know which conditions are excluded, but it can still be difficult for owners that have a dog affected by one of these illnesses to find out that they will not be given any coverage. The pet insurance offered by AKC does not allow you to enroll dogs over the age of 9 in any illness coverage, which is why they recommend their CompanionSelect plan for older dogs and the CompanionPlus plan is not available if your dog is over 9. This is the lowest age cap on illness coverage that I’ve seen from any insurance company. The pet insurance on AKC is set up with per-incident limitations rather than annual limitations. Most pet owners prefer annual limitations, but AKC does not offer this, unfortunately. Still, the per-incident limitations are fairly high for most conditions, so this might not be an issue for you or your pet. Many companies are moving towards annual limitations. Hopefully, i n the future, AKC will, too. There are 2 main types of pet insurance available from AKC with two available add-ons for Wellness Coverage. The details of each plan are below. The monthly cost will depend on the breed of dog and deductible selection. More expensive, but also more adjustable. 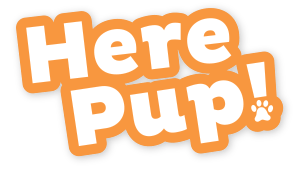 This service is a 30-day offer for newly registered pets in the AKC. It covers their dogs with only a 1-5 day waiting period while owners wait for insurance to kick in. You can extend it to full insurance with no waiting period at the end of the 30-days. Now that you’ve seen the pros, cons, and plan details, have you decided that AKC pet healthcare plan is for you? Overall, it’s a great health insurance for dogs that will offset the cost of any accidents or emergency illnesses. They do have a lot of exclusions, but not all pets will have to deal with the excluded illnesses in their lifetime. 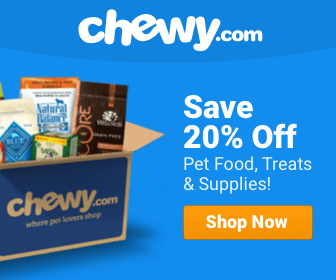 If you’ve decided that AKC doesn’t match what you’re looking for, I’d like to suggest you try one of my other favorite companies such as Go Pet Plan, Healthy Paws, and PetsBest. Like AKC's insurance, these are all great options that provide valuable services at affordable prices. Choose AKC if you want a name that has been long loved in the pet world or choose a brand that sticks out to you more. No matter what you do, make sure to prepare for how you will handle the cost of a pet emergency because you never know what is going to happen. I did not have a good experience with AKC Pet Insurance. I cancelled my policy after they denied two separate claims. I believe their advertising is misleading. Suggest anyone reading this do more research and consider other companies.